High quality LED fixtures & LED retrofits for 175W - 1,500W HID replacement. Easily lower energy use by up to 80%. Eliminate maintenance for 20+ years. 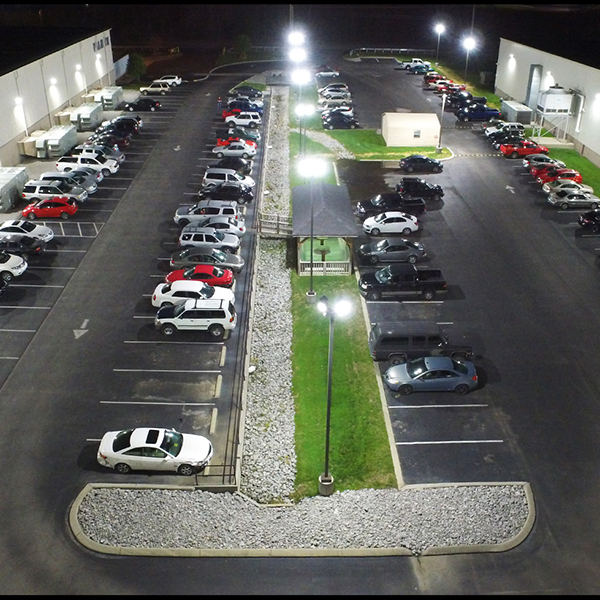 LED Area light Fixture life of up to 100,000 hours on the ALAS & SBAS fixtures is twice that of most LED Parking Lot light fixtures. 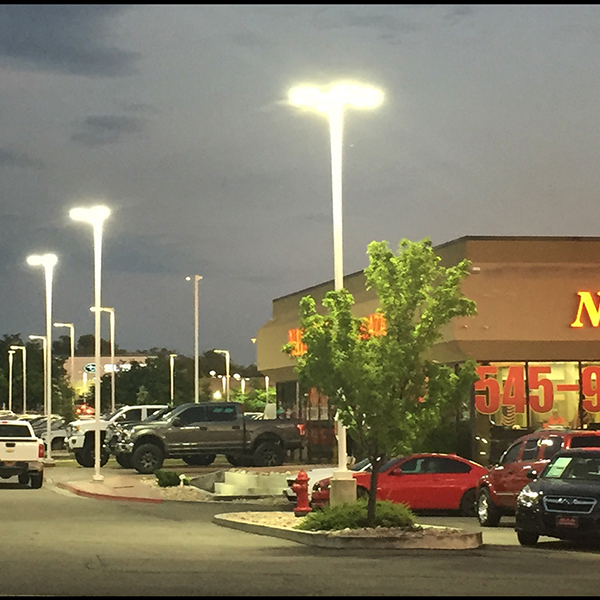 American made LED retrofit kits fit 95% of all HID fixtures, 36W - 300W easily convert them into LED Parking lot lights, especially good for a LED Shoebox retrofit.